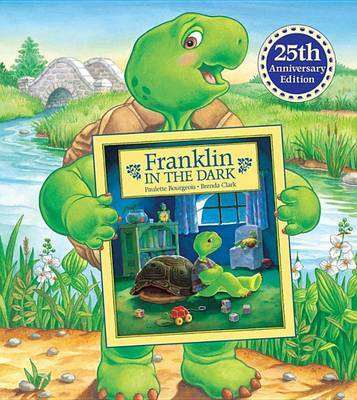 Franklin tells a fib and finds himself in an embarrassing predicament. 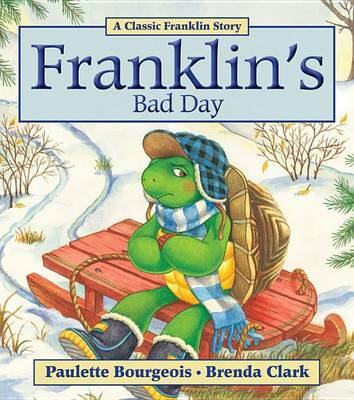 Paulette Bourgeois and Brenda Clark link their talents to produce another winning Franklin Classic Storybook. 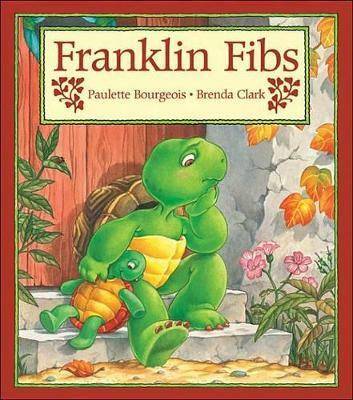 Buy Franklin Fibs by Paulette Bourgeois from Australia's Online Independent Bookstore, Boomerang Books. 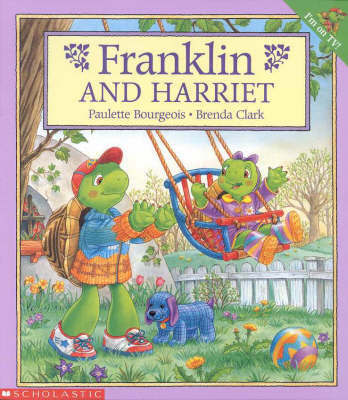 Paulette Bourgeois is the author of more than 40 books for children, including the In My Neighborhood series and Oma's Quilt. 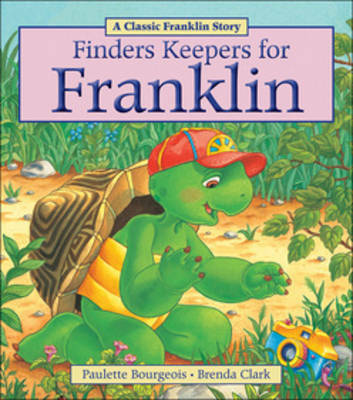 She lives in Toronto, Ontario.Brenda Clark is best known as the illustrator of the original Franklin the Turtle series written by Paulette Bourgeois. 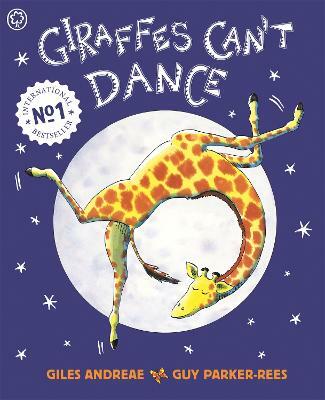 Other popular titles she has illustrated include Sadie and the Snowman, Big Sarah's Little Boots, and the award winning, Little Fingerling. Brenda lives in Port Hope, Ontario.